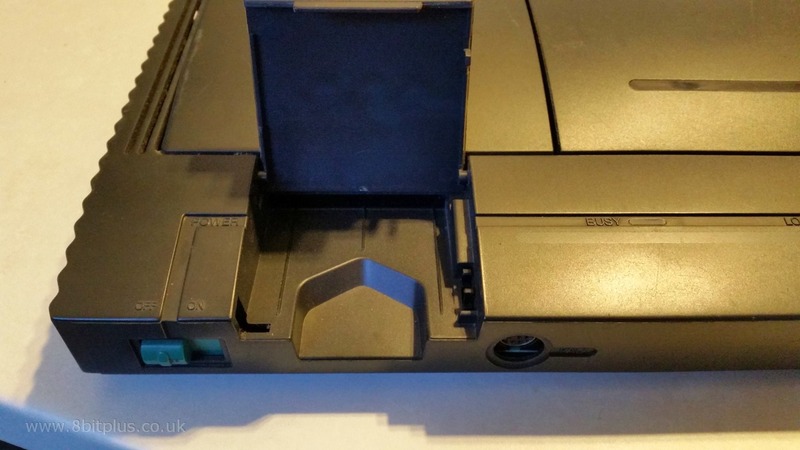 A short article about the NEC PC Engine Duo console, compatibility and common problems. PC Engine was one of those odd machines that not many people in Europe have seen, but was very successful in Japan for a very long time. In the retro gaming community PC-Engine is widely regarded as must have system for shooters and quality platform games. 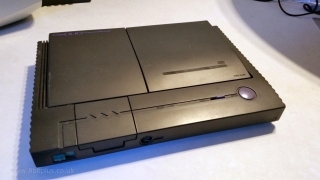 The PC Engine was also the first games console to get a CD-Rom add-on. The super CD-Rom². Unfortunately unlike other CD based add-on systems like the Sega Mega CD, it required an additional interface unit to dock the console and CD-Rom². The Interface unit would then power both systems and provide additional AV out not included on the original core console. 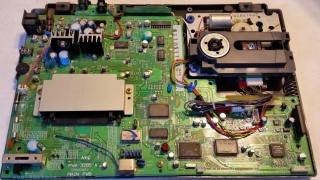 Another requirement for CD-Rom usage was a system card, without which the console wouldn’t be able to boot from the CD. 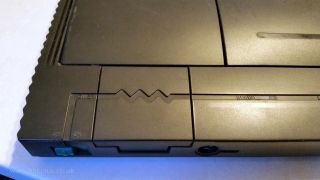 The card slots into the game HuCard slot and would need removing to play another HuCard game later. 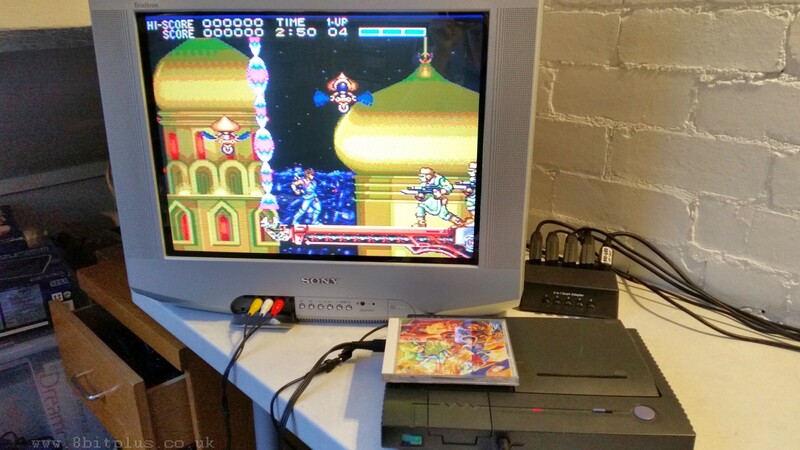 It also allowed NEC to “update” the system with BIOS improvements and features. System Card 1.0 was included with early CD-Rom² systems. 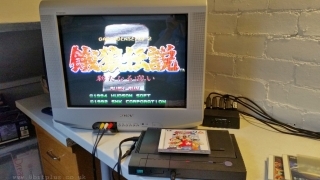 System Card 2.0 Added support for CD-G disc’s (mostly for karaoke). System Card 3.0 Added 192kb (1.5 Mit) of RAM for larger games. Games that used this RAM were called Super CD-Rom² titles. NEC later decided to launch a combined system that was easier to setup and didn’t require so many components. 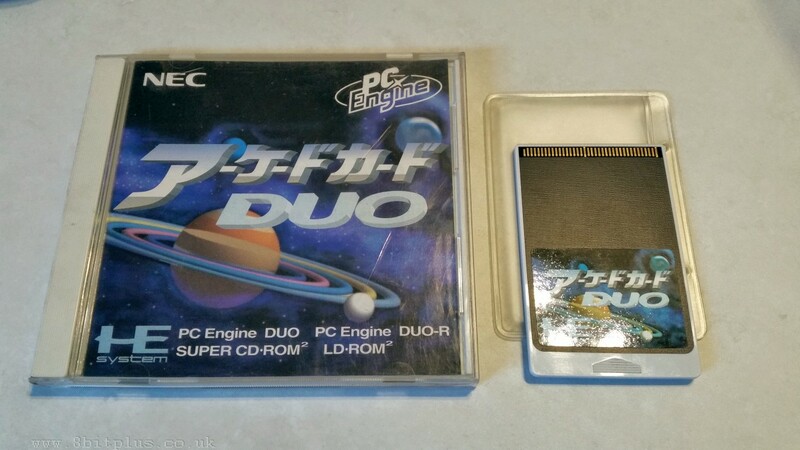 The PC Engine Duo, (also known as the Turbo Duo), launched in 1991 is a combination of the original PC Engine console, CD-Rom² unit and Interface Unit. Its smaller, lighter and uses less power than the original setup. 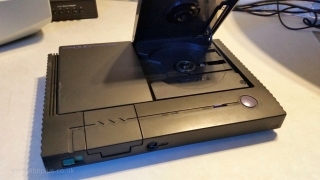 It also contains the System 3.0 card BIOS and the additional 192kb RAM making it compatible with all CD-Rom and Super CD-Rom games. 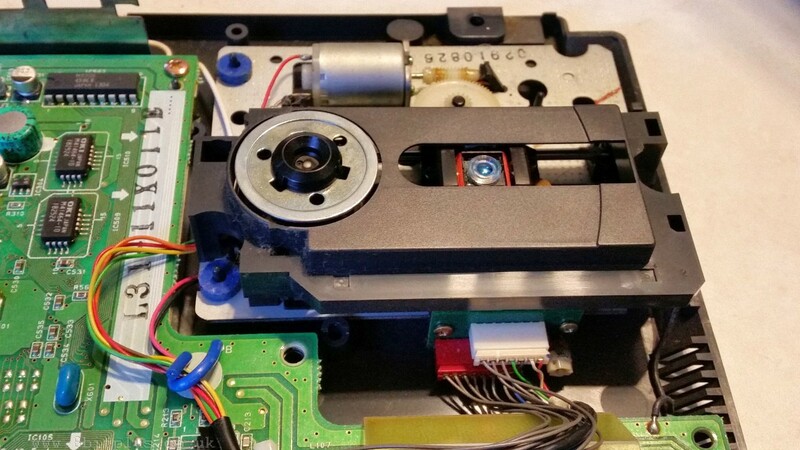 The CD-Rom drive was slightly different to the one found in the original CD-Rom add-on but was still only 1x speed. 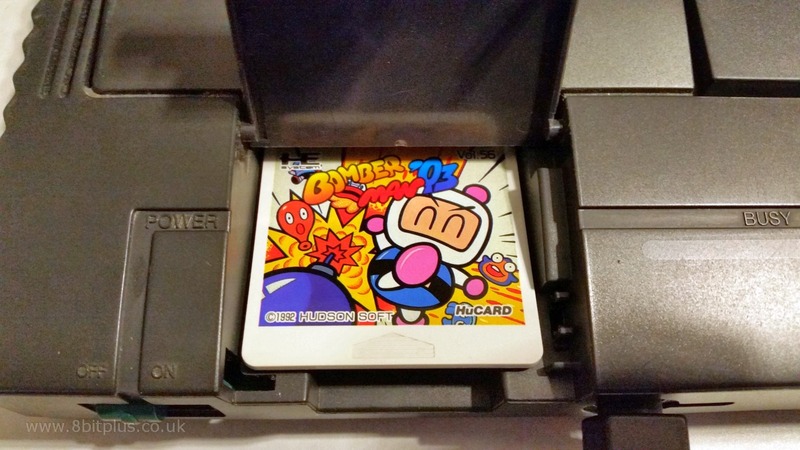 After the release of the PC Engine Duo system, NEC released another system card called Arcade Card. The Arcade Card added 2048kb more Ram to the Duo, utilizing the memory for home ports of arcade games that needed more ram than the System 3.0 could provided. 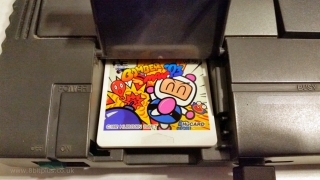 Two versions of the arcade card were available. One for the normal CD-Rom² setup, and one for PC Engine Duo. 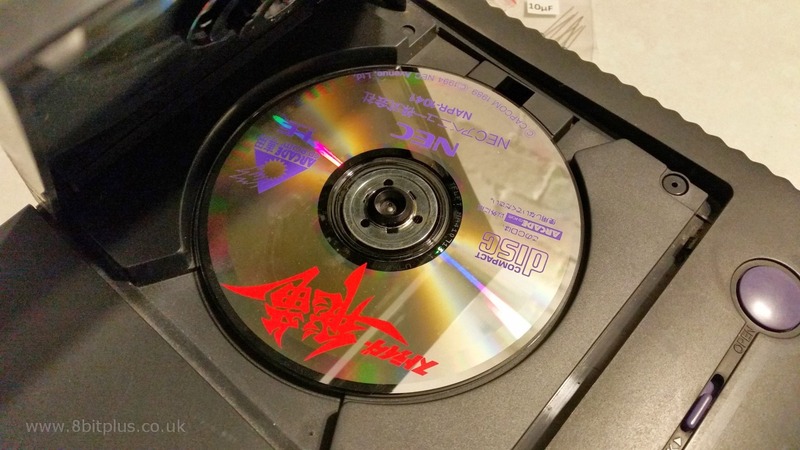 The Arcade CD port of Strider is a good example to show how much the additional memory improved the graphics. Sprites appear large, detailed and well animated. Hard to believe its all running on an 8bit console. 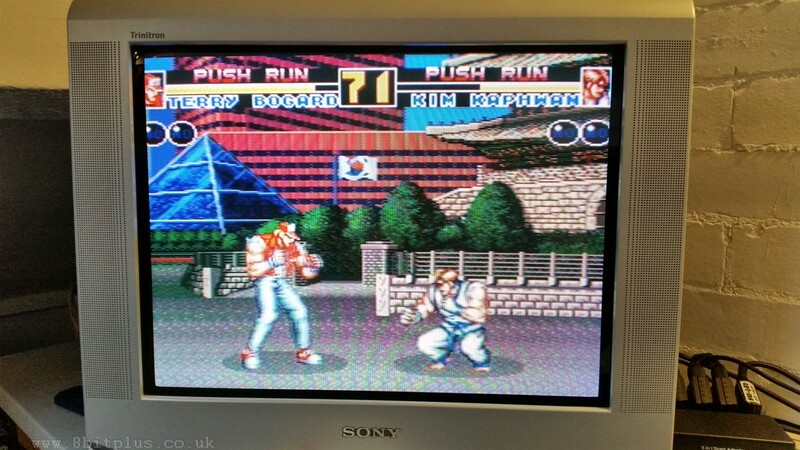 The SNK ports also run very well, and are quite faithful the arcade versions. 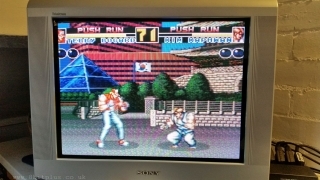 I consider both Art of Fighting and Fatal Fury 2 on PCE-CD-Arcade to be better than the Megadrive and Super Nintendo versions. 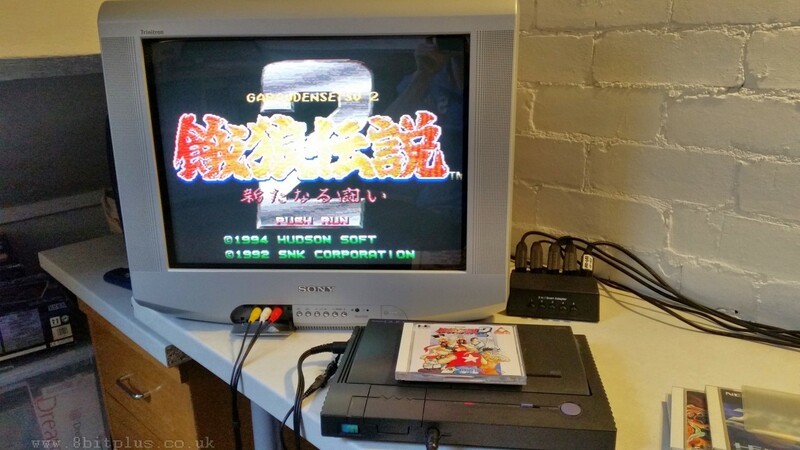 The original Duo console is now considered quite rare when found in full working condition. they are very fragile compared to later systems and used very early CD-Rom technology. The CD lasers tend to burn out over the years. Luckily replacement reading mechanisms are still available and can be found for a good price on eBay. Installing can be complicated. 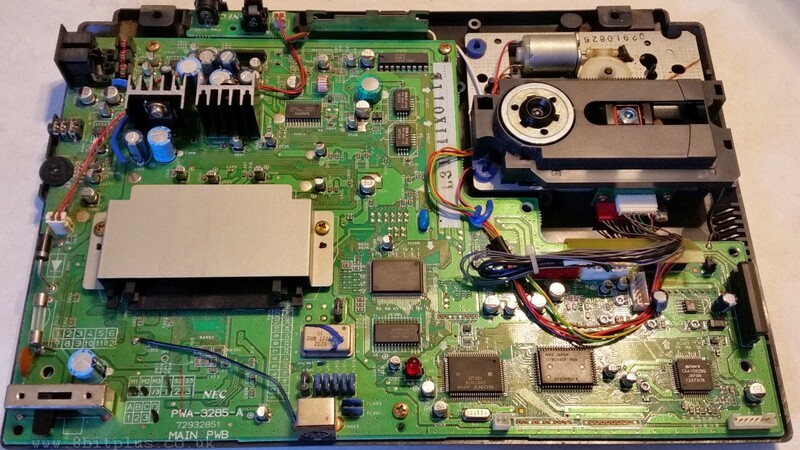 PC Engine Duo can suffer from bad capacitors in the audio amplifier. Most units have this problem and start to suffer from low volume, or audio missing altogether. 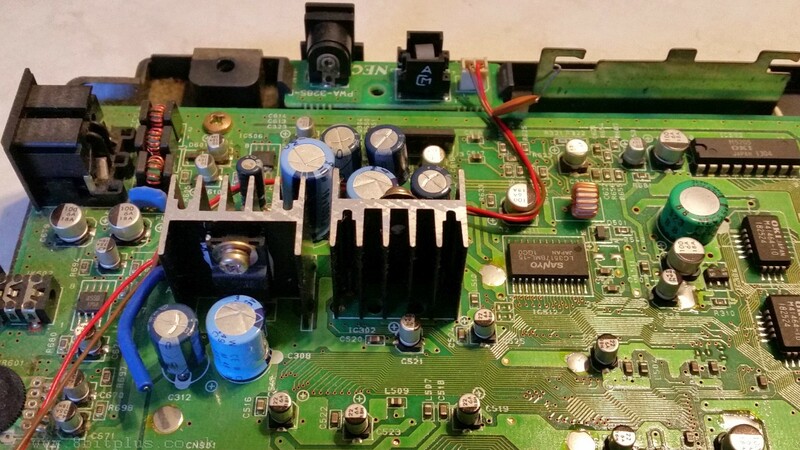 Capacitor replacement kits can easily be found online. Another common complaint is the lack of RGB video output. 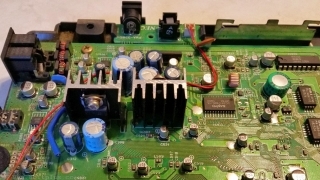 Modifications often requires installation of a new AV port. Personally I think the video quality is fine on composite for this system. 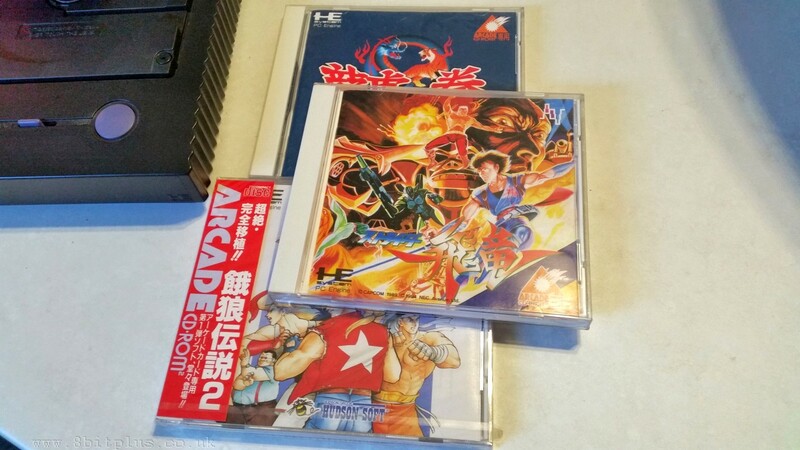 You’ve got to like the PC Engine. The 8bit system that went up against the 16bit nextgen consoles and held its ground with good quality game conversions and a loyal fan base. 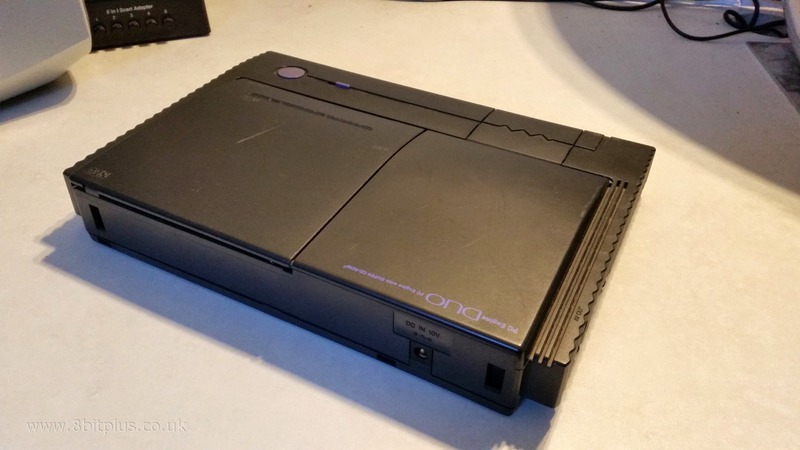 The PC Engine Duo is like the Rolls-Royce of the 8bit generation, bringing lots of upgrades into one case. Despite its faults, which were mostly down to the technology of the time, its a very sort after console for collectors. I spent a long time searching for a working unit and its been worth the wait.